THIS HOME HAS IT ALL…QUALITY & LOCATION! 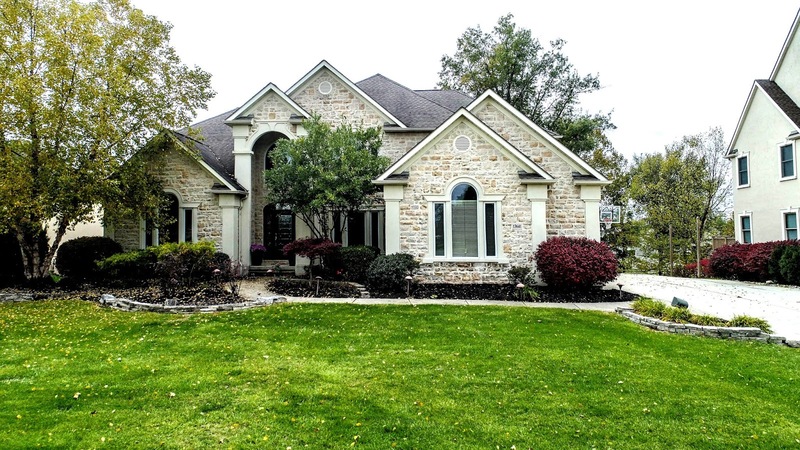 Custom Two-story home on ½+ acre lot backing to woods and a majestic horse farm. 6,100 SF on 3 levels of well-appointed living spaces! Two-story Foyer opens to a Two-story Great Room with see-through fireplace. First Floor Den with built-ins. Fully applianced “Dream Kitchen” has wrap around cabinets and granite countertops. Hearth Room walks out to deck. First Floor Owner’s Suite has luxurious whirlpool Bath. 4 Upper Level Bedrooms (with En Suites). Full, finished walk-out Lower Level with Recreation Room, Billiards area, Theatre, Exercise Room, 6th Bedroom, Bath and Kitchen/Bar (perfect In-Law/Teen/Nanny Suite). Just too much to describe! 6 BRs and 5.5 Baths. Pickerington schools. Only $649,900! Call DeLena Today!